Let’s set aside personal feelings of wanting daughters, sisters, and wives to be treated the same as sons, brothers, and husbands for a moment and look at the facts. Companies with more diversity (and the HR practices to back it up) have lower levels of employee turnover as well as increased job satisfaction and knowledge sharing. Diversity brings more perspectives to the table and allows teams to process information more accurately and be more innovative. 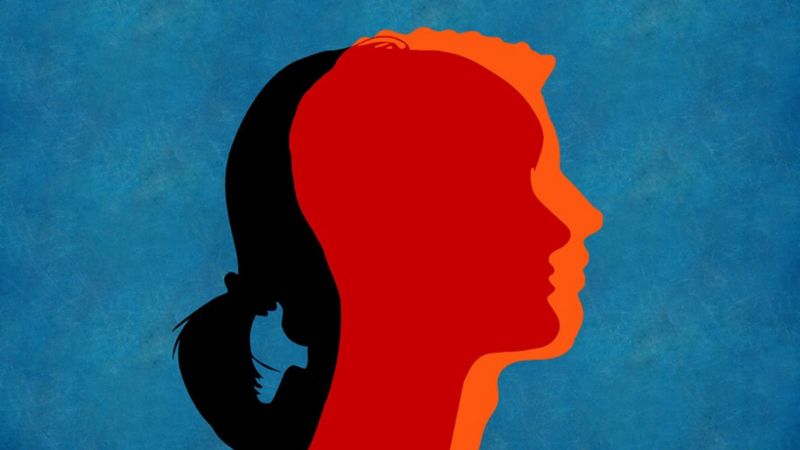 Studies show that firms with more women in leadership realize an increase in profitability. Furthermore, McKinsey Global Institute reports that with as many women in labor markets as men, trillions will be added to global GDP. We could fill a book with stats that prove society will benefit from women becoming equal both financially and in the workplace. If you're not on board, you will be left in the obsolescent dust. The fact of the matter is that women’s financial inequity is not a female problem, it is a human problem that will require all of us coming together. The good news is, everyone can do something to help women get ahead, and there's plenty of incentive to do so. It's also the right thing to do, lest we forget. Here are some ways you can help. With men making up more than 95% of the CEOs and over 70% of all executives and senior-level officials at Fortune 500 companies, there's a clear gender discrepancy in the workplace. It should come as no surprise that many industries suffer from a "boys club" perception. More men at the top has a trickle down effect that not only has obvious consequences for women in the working world, but more indirect side-effects that most fail to recognize. Consider those who hold upper-level positions at your place of work. Are they mostly male? Try to be cognizant of the subtle (and more glaring) ways that women are treated differently. Watch out for incidents where female coworkers are interrupted when they speak and make sure that their ideas are not being credited to a man who spoke louder. Next time you go golfing with your buddies from the office, be diligent in inviting women and actually making them feel welcome. Ask women how they feel about office atmosphere and embrace their feedback. Being aware is the first step toward intentionally pointing one's moral compass in the right direction. Read these articles. Process the info and notice how it shows up in your life. Then read them again. How Can We Beat Unconscious Gender Bias In The Workplace? As human beings, we have a predisposition to surround ourselves with others like us. We like to be comfortable in our everyday lives - it’s only natural. This means that men are intuitively likely to promote, hire, and advocate at work for other men. With so many men in positions of power advocating for people just like them, how are companies supposed to reap the benefits that diversity promises? It's a cycle that needs to be consciously broken and starting small can build to an immense impact. Ask yourself if young women are being overlooked because they're being judged on what they've accomplished while their male counterparts are seen for their potential. Send junior-level female employees to conferences and support them in seeking additional education. Give them the opportunity to show what they can accomplish by taking on increased responsibilities. Consider becoming a mentor for a young woman at your firm. Ultimately, men at the top must challenge their instinct to promote other men. Make sure that you're aware of and giving equal consideration to the entire pool of candidates. Remember that leading by example will show other men in your industry how to empower women. You might have the ability to make a woman's day, or her career. The same goes for women in a position of power. If you've made it, reach down and help other women up. Acknowledge your female colleagues' successes and make sure they're being noticed by the right people. Don't be afraid to offer advice on how to advance and make sure you're being paid fairly in the process. However slow progress may be, I am hopeful that we are moving toward financial and functional parity between genders. As we approach equality, it's important to keep in mind that what women do with their money is equally (if not more) important as how they obtain it. Money is an incredibly powerful tool for achieving goals and grants us freedom to make choices that promote our happiness. Protecting our hard earned savings and investing it in a way that makes it work for us is essential for everyone to maximize these freedoms. Furthermore, this pursuit is not a man's domain. Those of us who are financially informed should share knowledge with others, particularly women. Women must realize that understanding personal finance and investing is not only crucial, but it's just as attainable for women as it is for men. Women should have the confidence to ask questions about their money. Suggest that your mother or sister speak with an advisor to set a plan for their financial future. Ladies, if your advisor doesn't seem to take you seriously then consider getting a new one. While it's never too late to learn or teach someone about the power of investing and taking control of your financial well-being, the sooner we start, the better off we are (much like saving for retirement). Begin by teaching children about the importance of financial responsibility and please (please!) teach children equally. Mothers have the unique opportunity to set an example of women managing money but children can learn important lessons from both parents when it comes to finances. It's also important to teach girls skills that will help them not only manage money but obtain it as well, such as confidence and knowing your worth. By showing young girls that bravery and resilience will serve them greater than perfection we can empower them to be their own advocate down the road. Gender equality is not a zero-sum game. We all stand to benefit from women gaining ground in the working world. If we come together to build women up, we have a greater chance of seeing them achieve equality in the workplace in our lifetime. If we share knowledge and teach them to have confidence in money management and investing, we help push them toward greater financial security. If we start at a young age, we increase the likelihood of watching our daughters, sisters, and wives become equal to our sons, brothers, and husbands. 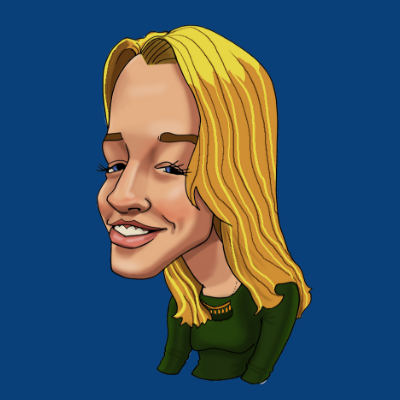 Olivia Stacey is a Portfolio Manager at Exchange Capital Management, a fee-only, fiduciary financial planning firm. She also writes with our Investment Team: The West Wing. The opinions expressed in this article are her own.